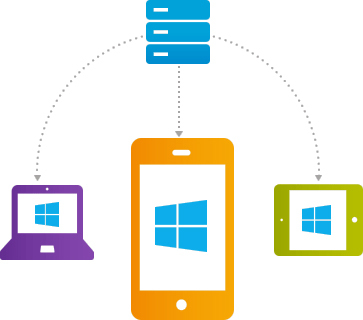 Windows Mobile is most powerful platform that assist us in creating varied application to enhance user experience. Having Window CE 5.0 as it basis, windows mobile app. made easy for the our app developers – almost as easy as creating desktop apps.